Network International, the leading payment solutions provider in the Middle East and Africa region, has partnered with Alipay, one of the world’s largest online and mobile payment platforms, to provide seamless payment services to Chinese shoppers in the UAE. Network International will act as both settlement partner (merchant acquirer) and solution provider for mobile-based transactions via Alipay at points of sale and for online purchases. 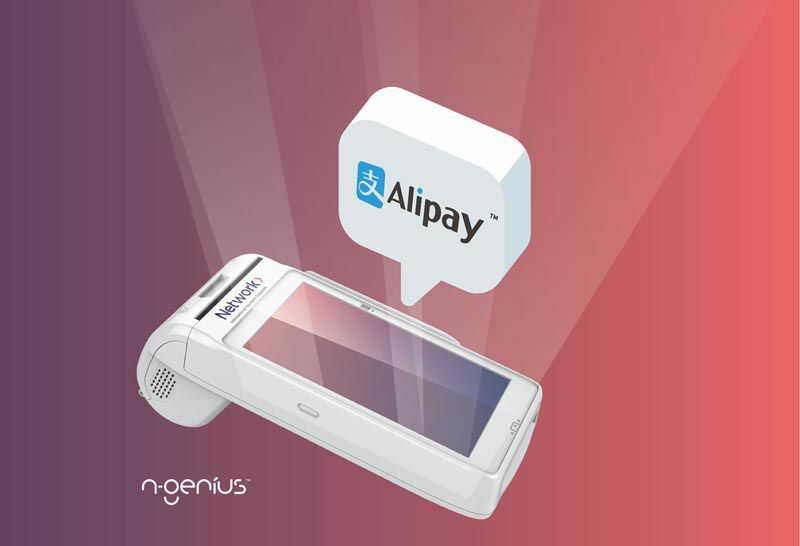 Alipay will soon be available on Network International’s new N-Genius™ payment platform that is aimed at revolutionising the way businesses manage and accept payments.N-Genius can facilitate multiple payment methods on just one device, so there is no need for merchants to invest in a separate machine to accept Alipay. Alipay’s entry in the UAEcoincides with the growing influence of digital-savvy Chinese consumers on the country’s retail and tourism sectors. Dubai is among the most favoured destinations for Chinese travellers and the availability of preferred mobile payment options such as Alipay is set to be a big draw for Chinese buyers. During Chinese President Xi Jinping’s recent three-day visit to the UAE this month, the UAE leadership acknowledged the need to further strengthen trade and economic integration between the two countries. The partnership between Alipay and Network International complements the UAE’s commitment to extend its support to Chinese visitors and those working and doing business in the Emirates.